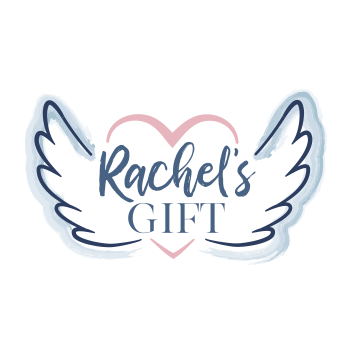 Rachel's Gift, Inc. is created and begins to collaborate with hospitals to provide specialized bereavement care for parents who lose a child to miscarriage, stillbirth, or infant death. We partner with our first 2 hospitals, Henry Medical Center (now Piedmont Henry) and Newton Medical Center (now Piedmont Newton,) serving 14 families. We add 4 more hospitals, and our volunteers are dispatched out to serve more than 70 families. We launch a course for nursing professionals on how to better care for patients experiencing loss, serving 183 families. We also begin our annual Angel Dash! We launch our Wedding to Burial Gown Program so that no family has to purchase an outfit in order to lay their baby to rest. We serve over 200 families. We also begin A Heavenly Night. We expand out of state into Florida, serving over 225 families. We launch our Emergency Room Miscarriage Program and serve just under 300 families. We team up with Licensed Professional Counselors to launch our Pregnancy & Infant Loss Support Group Program at our collaborating hospitals. We serve over 350 families. We move from donated workspace to our own office space in McDonough, GA! We expand our services into Virginia, serving over 550 families. We launch our college course for senior nursing students at University of North Georgia in the spring. We then expand into Ohio in the fall, serving over 700 families. We achieve national accreditation for our hospital course and work to expand our college/university program. We expand into Oklahoma over the summer. We serve nearly 1,000 families.